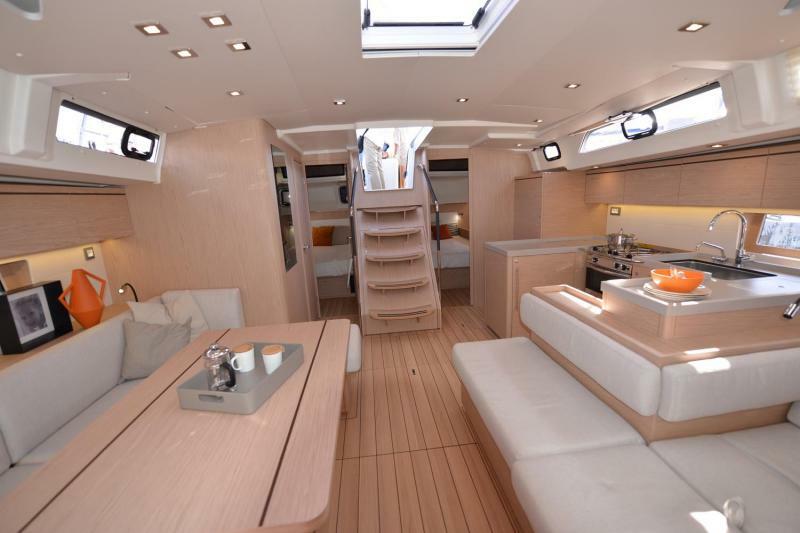 A real superb yacht. 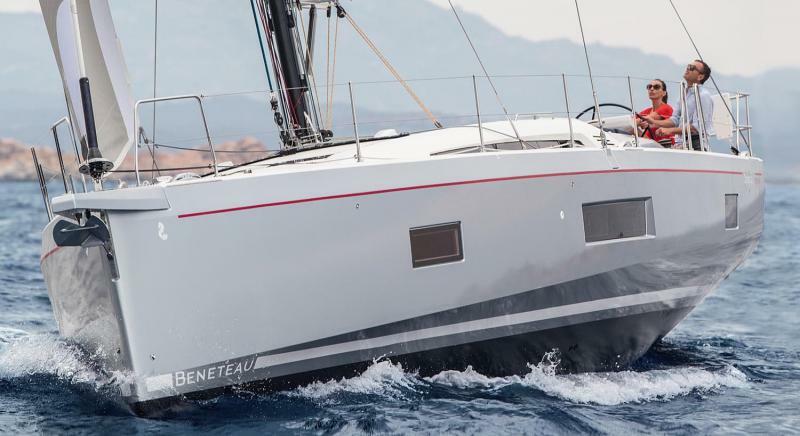 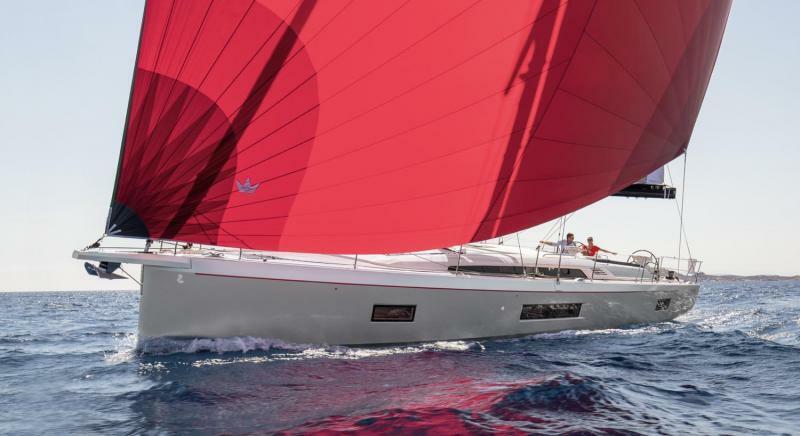 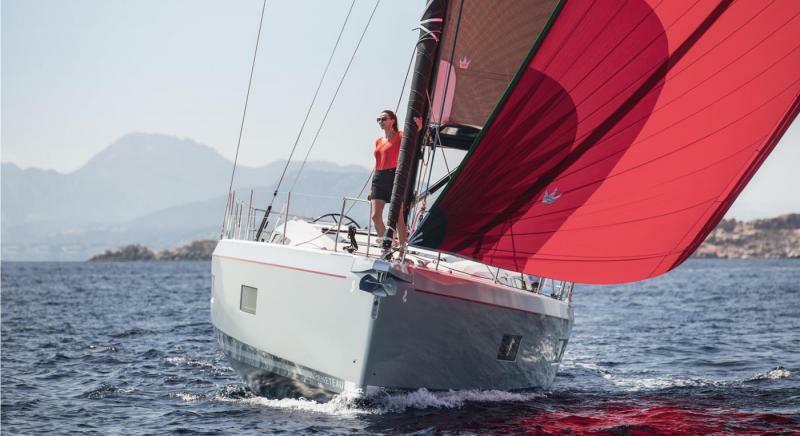 This fine third generation Beneteau brand new and luxury sailing yact, is a real gem of the Greek Yacht Charter Market. 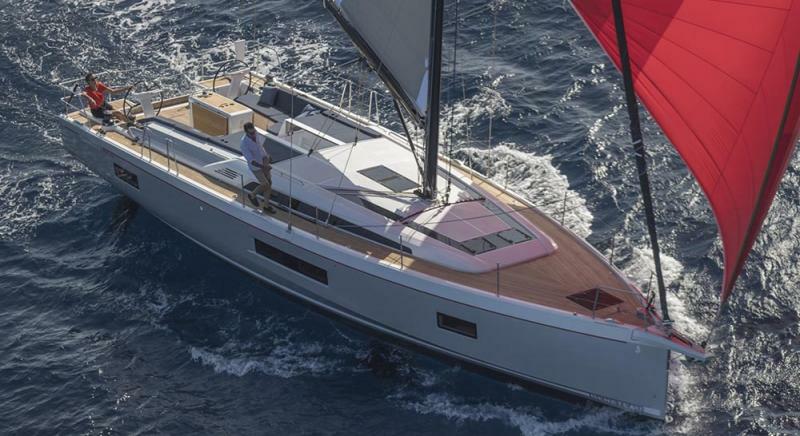 Fine lines, exellent sailing performance, unbelievable luxury and comfort, Oceanis 51.1 is on top of the market. 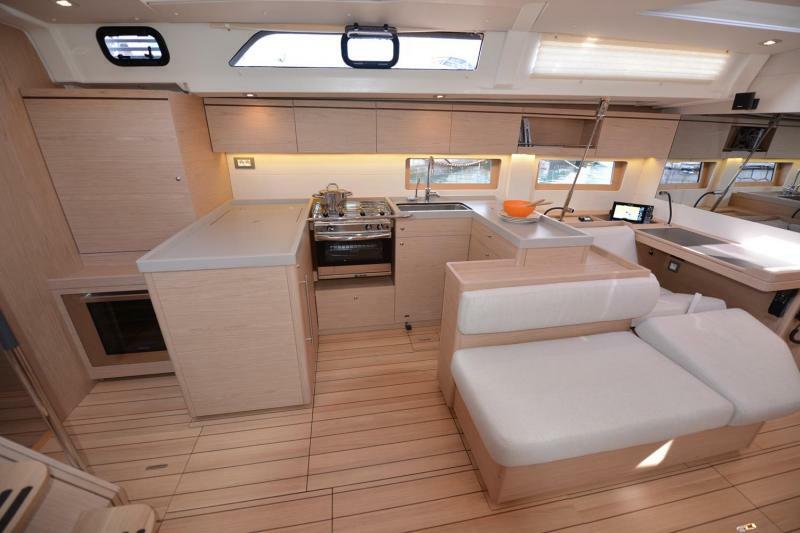 She is equipped with five plus one crew cabin, three plus one WCs and accommodates up to twelve persons. 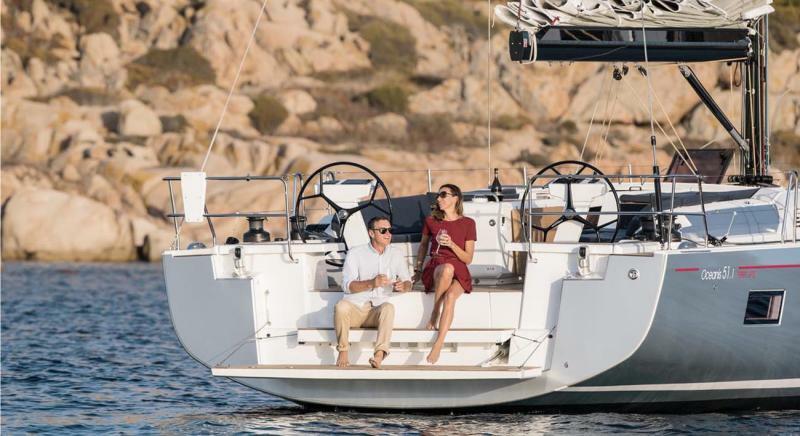 Suitable yacht for both bareboat and skippered charters.